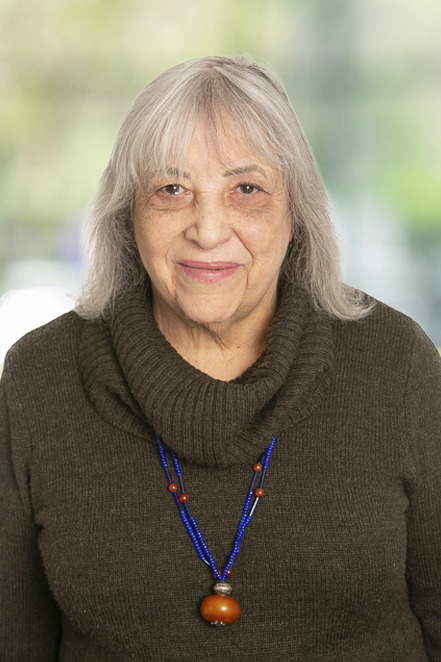 Recently, Ina created a Senior Transition Specialist Team at Rutenberg called NEXT MOVE, working with seniors who need to move from their longtime homes for age-related reasons. This real estate team is a pioneer in addressing the needs of this underserved sector of the community. Ina trains her team to understand and address the issues involved with such an emotionally charged transition, and to deal with sellers and/or their families with sensitivity and utmost care. Together with my team can provide all the resources necessary to make this process as smooth and stress-free as possible.” I welcome the opportunity to help you in any of your real estate needs. As a native New Yorker, I bring an intimate knowledge of all aspects of the city and can assist you whether you are a buyer, seller, landlord or investor. I spent almost ten years at Halstead Property and have a large and varied network of satisfied clients. My professional background is extensive in business and education. My clients have come from all different walks of life, with specific needs and I tailor my services to each individual. For the Seller: I employ broad reach marketing using the latest social networking, internet capabilities, and use my personal referral network to efficiently match properties with buyers. For each property, I consult and work closely with sellers by offering creative solutions geared towards enhancing its full potential. In addition to hosting open houses, I offer one-on one appointments and thorough screening of potential customers to make certain that they meet the necessary financial criteria. The whole process is geared toward creating great results in as short a time as possible with the optimum exposure of the property to the appropriate market. In addition, I run seminars to attract and educate foreign buyers to purchase in New York. These seminars are held in major European cities….this allows for an increase in potential buyers at all price points. I have also created and led many seminars in New York for buyers and sellers. For the Buyer: I treat my buyers as if they are family! I make certain that the process of buying from start to finish is as stress free as possible. I assist with all aspects of purchasing: finding the right apartment, consulting about the offer, negotiating to an agreed upon price, recommending a mortgage broker, and an attorney and being 100% involved up to the closing. I have worked with buyers in finding a “needle in the haystack”. If a buyer does not know which neighborhood is right for them, I will explore tirelessly till the right neighborhood and the right apartment is found.